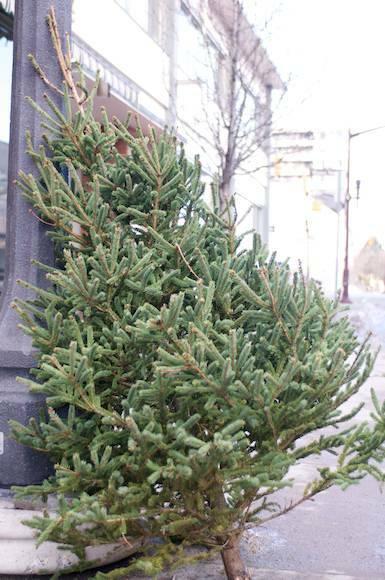 The City of Peterborough is continuing their Christmas Tree Pickup. Just leave your tree at the sidewalk (minus the decorations!) and it will be picked up before the end of January (weather permitting). Do not leave them on top of snowbanks.